A well-known advocate and proponent of art in Chicago, Paul Klein is a longtime gallerist whose friendships with artists, dealers, collectors, and curators have afforded him a rare vantage point on the vagaries and victories of the art world. Since closing his gallery in 2004, he has parlayed his insider knowledge into a cottage industry that addresses the imbalance between visual artists’ gifts for creation and their frequent unfamiliarity with the work of managing successful careers. Advising artists as they navigate the commercial aspects of their work, Klein teaches courses and seminars that explore what museum curators are looking for in contemporary artists, how galleries select their artists, how to sell to corporate art consultants, how to price art, and many other subjects. 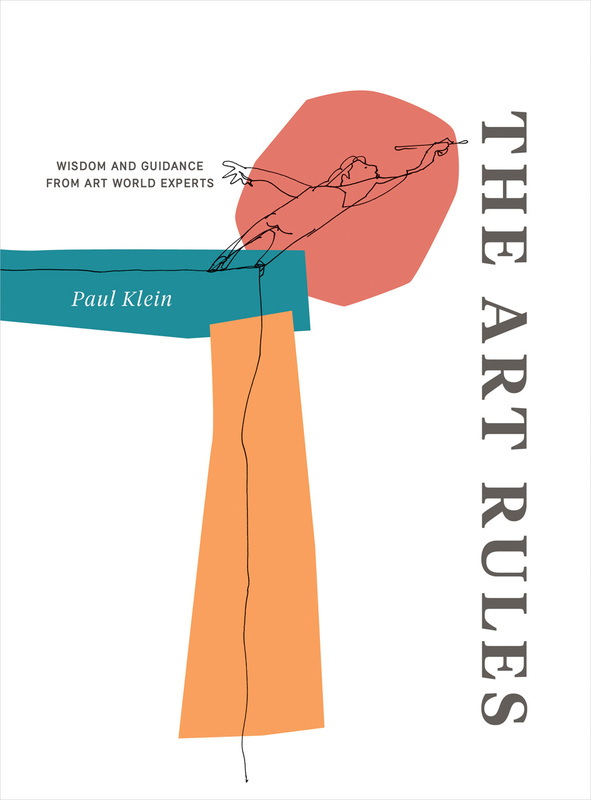 Based on his many years in both the art world as a gallery owner and educator, The Art Rules is a practical, operational guide for visual artists that demystifies the art world and empowers practitioners to find success on their own terms. Bringing together the personal experiences of hundreds of major art world leaders, Klein chronicles their success, their staying power, their interests, and their passions. Filling a major void, The Art Rules gives practitioners the tools they need to realize their potential. Ultimately, Klein shows, success is not particularly complicated, but it is rarely taught, shared, or demonstrated for the visual artist. This book does precisely that.